New year is already far away and the spring, is slowly making its way here. End 2016-Early 2017 propagation stayed extremely bad and nothing special was heard here in Europe, only a few Asia -Australia recently. As a result the Internet 11mtrs DX sphere has been more than quiet, no only IRDX Website, Facebook and mailing list, but all other sites / groups have suffered. Even cluster.dk is like a desert these days. Not much is happening anymore, quiet band and people having long time, just changing groups all time just because they are bored to death. From what I've seen, some people are already QRT, other plays a bit with PMR 446mhz radios and some are desperately waiting for some openings. 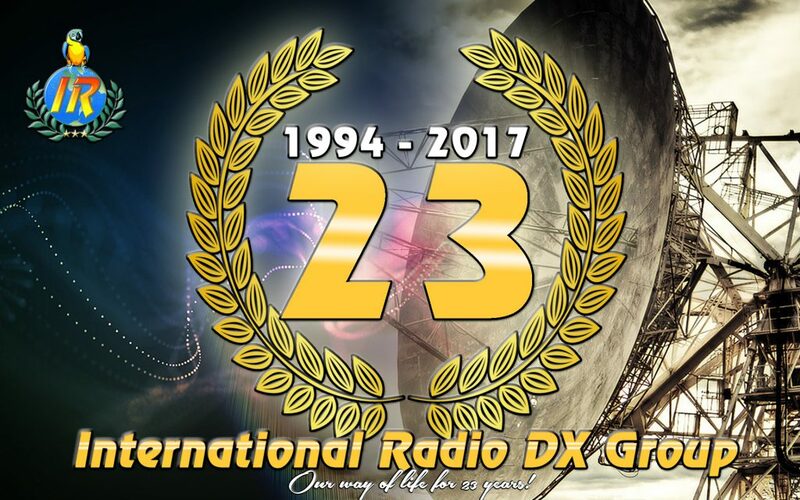 A handfull of members like Francis 15IR056, Fred 14IR226, Florent 14IR206 and other are experimenting with digimodes (ROSmode, JT65, WSPR, SIM31 etc…), which is problably the way to go because of their efficiency over SSB in these times of bad conditions. I believe we should encourage the use of digimodes and IRDX group should be known that, now, has someone free time to make some explanations/ tutorials and why not, organise some kind of "contest" ? like a "sunday JT65 party" or whatever ? 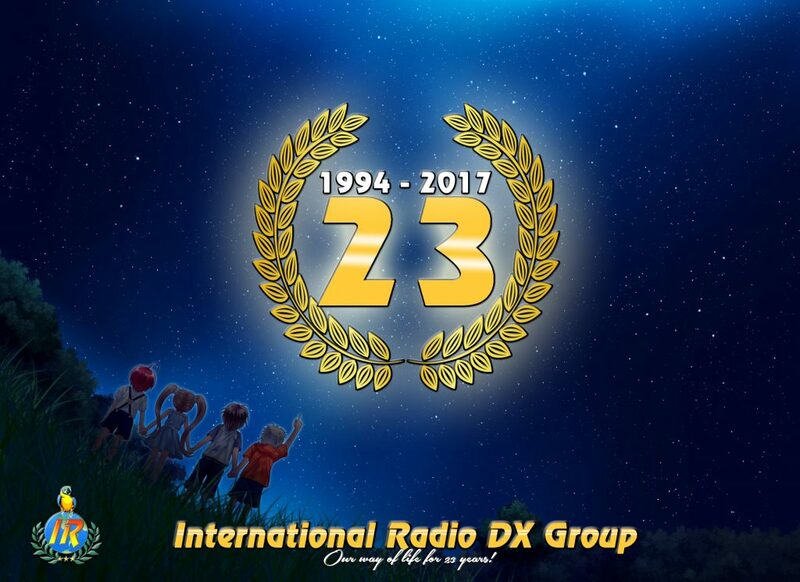 This would be cool, and even better if introduced by the International Radio DX Group ! By the way, in a few days (march the 13th if I remember well), our group will turn 23 years old !!! Of course, no need to organise an event for that, but be proud, and show your pride to be a IR-DXer on Facebook ! 23 years is not nothing, we weren't born just yesterday ! I will try to do some free to use designs for you to make some advertisement on Facebook or wherever you like. As per usual, I would like to remind you that activations are very welcome and we are here to support if you need some help. If long haul DX is poor we should anway benefit from "short skip" openings in May-June, so this would be the right time to make some IOTA-LOTA-IWI-SOTA-COTA-MOTA-WFF … QSL designing, QSL managing is no problem at all.